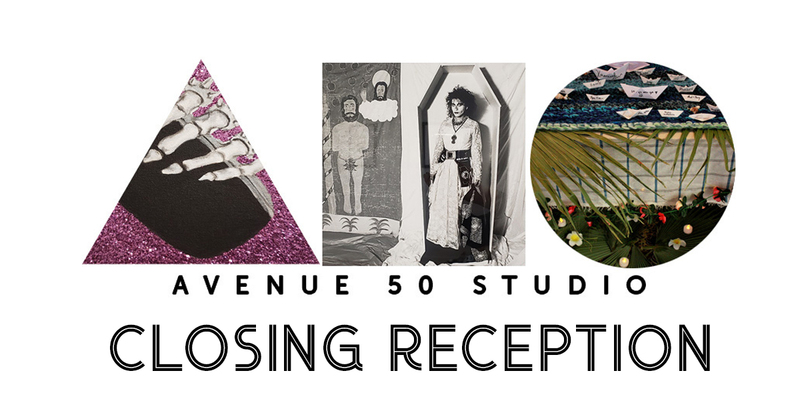 Join us for our Closing Reception of our October exhibits. It will be your last chance to view the brilliant artwork and meet some of the artists! Light refreshments will be served.